China Gold Coins. 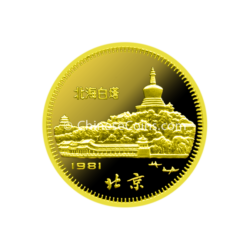 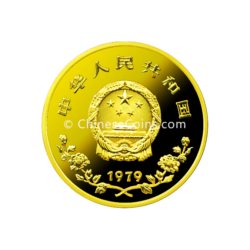 Since 1979, the China Mint has released gold coins that have attracted collectors and investors from around the world. 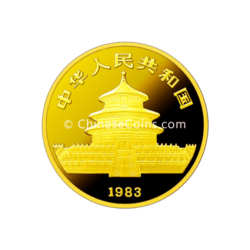 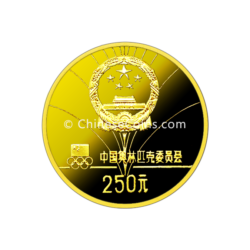 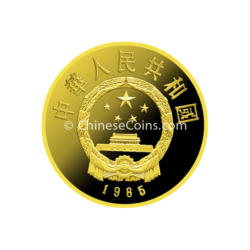 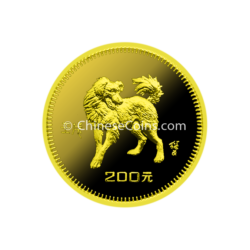 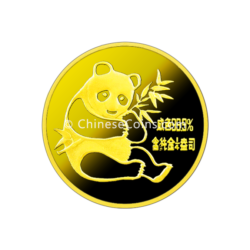 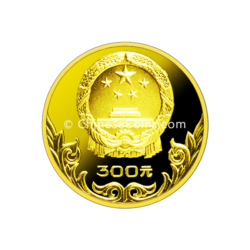 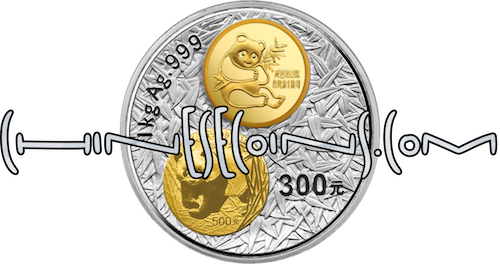 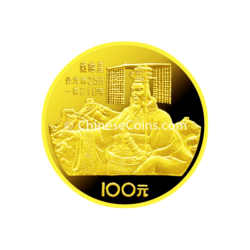 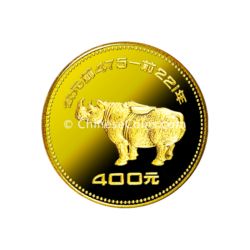 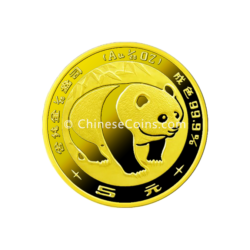 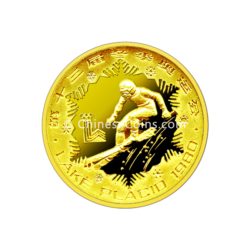 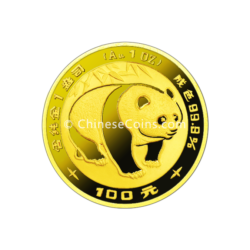 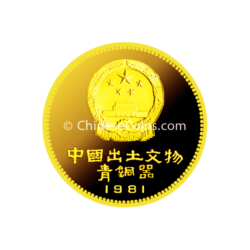 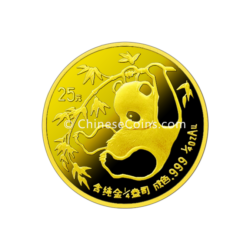 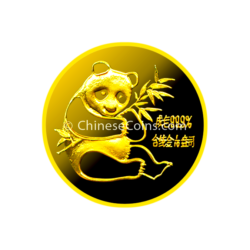 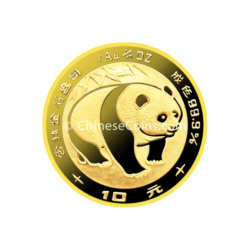 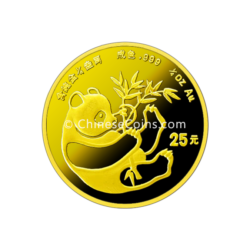 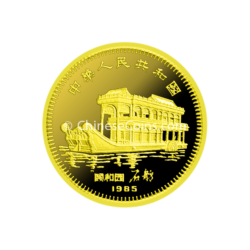 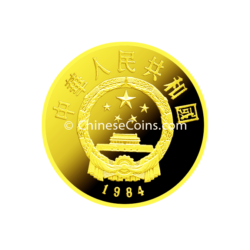 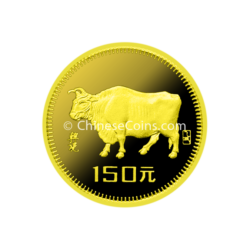 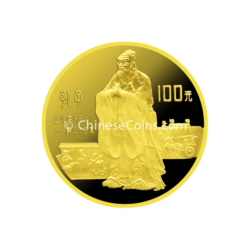 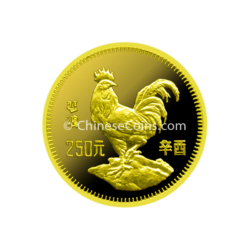 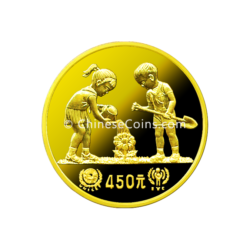 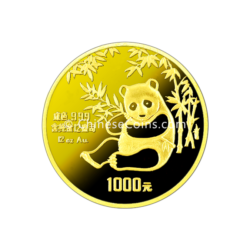 ChineseCoins.com features gold panda coins, gold lunar coins, gold unicorn coins as well as a diverse selection of gold Chinese coins that commemorate Chinese culture and history. 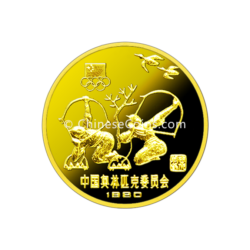 Collectible proof quality coins generally have lower mintages and higher numismatic values.